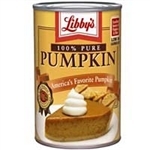 Few products are as versatile and useful as Arm & Hammer Baking Soda. Ideal for baking, cleaning, deodorising and doing laundry, Arm & Hammer Baking Soda is used by households up and down America. If you are worried about chemicals in the home, Arm & Hammer Baking Soda is a natural way to clean utensils, pots, pans, sinks, appliances, bathrooms and floors. You can safely remove grease and stains from a host of items without scratching, excessive scrubbing or resorting to chemicals. 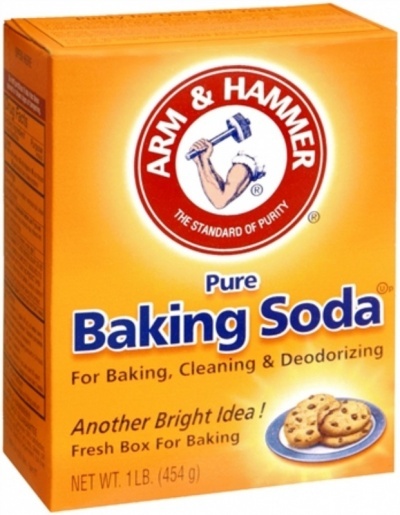 Furthermore, if you have a stinky bin or stale smelling carpets, Arm & Hammer Baking Soda is a great way to remove odours and freshen everything up. For over 160 years, American families have relied on Arm & Hammer Baking Soda to clean and freshen up their homes. 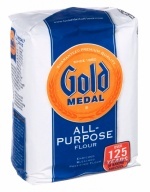 Furthermore, you can even use it in cooking, ensuring your biscuits and cakes rise perfectly. With this 1lb/453g, box, you’ll have plenty of Arm & Hammer Baking Soda to last, and you’ll be surprised at just how many uses it has. From laundry and cleaning, deodorising and baking, Arm & Hammer Baking Soda is the natural way to clean and freshen up the home.